Eleven princes, four sitting ministers and ‘tens’ of former ministers have been arrested on orders from the new anti-corruption committee headed by Crown Prince Mohammed bin Salman on Saturday evening according to sources. The committee announced that it is reopening the file of the 2009 Jeddah floods and investigating the Corona virus issue also known as the Middle East Respiratory Syndrome (MERS) virus. 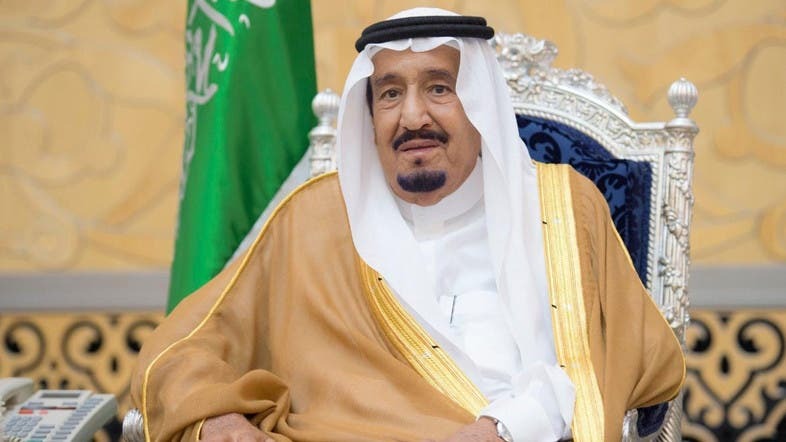 According to a Royal Decree issued by King Salman on Saturday, the anti-corruption committee is chaired by the Crown Prince with the membership of: Chairman of the Monitoring and Investigation Commission, Chairman of the National Anti-Corruption Authority, Chief of the General Audit Bureau, Attorney General and Head of State Security. The committee has the right to investigate, arrest, ban from travel, freeze accounts and portfolios, track funds and assets of individuals involved in corruption practices.